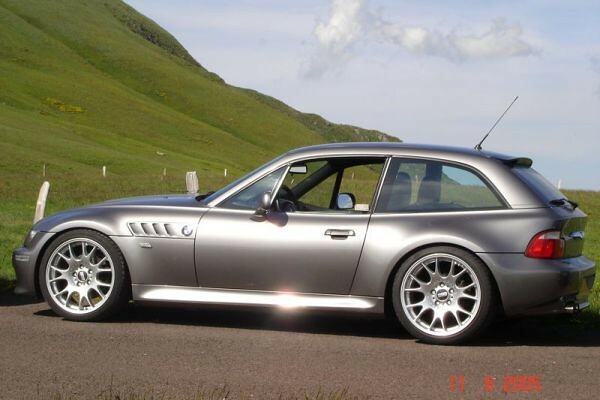 This Z3 Coupe was posted on bmwz3club.fr by Madmax of Sélestat, France. 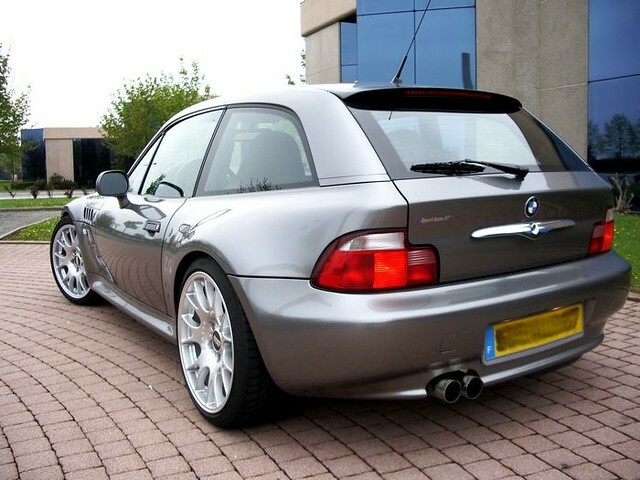 It’s a great looking sunroof delete Coupe, polished off with a number of tasteful mods. 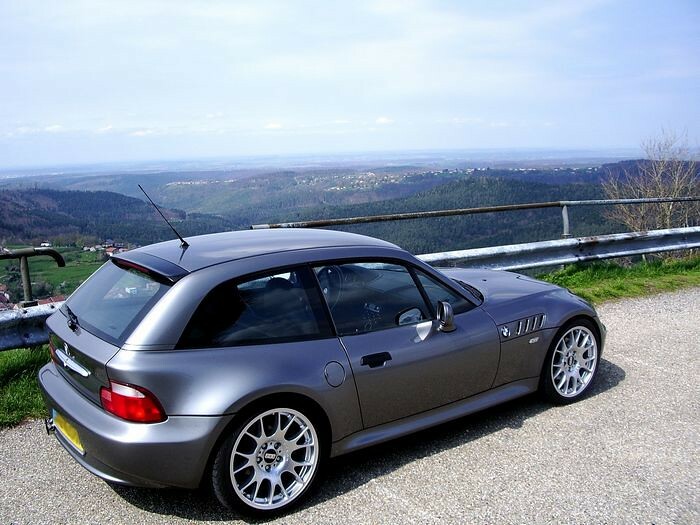 I don’t see many Sterling Gray Coupes, but I think it’s a great color. It’s light enough of a color that it shows off the curves of the body, unlike Cosmos Black, Black Sapphire and Steel Gray which at times somewhat mask the subtleties of the body. 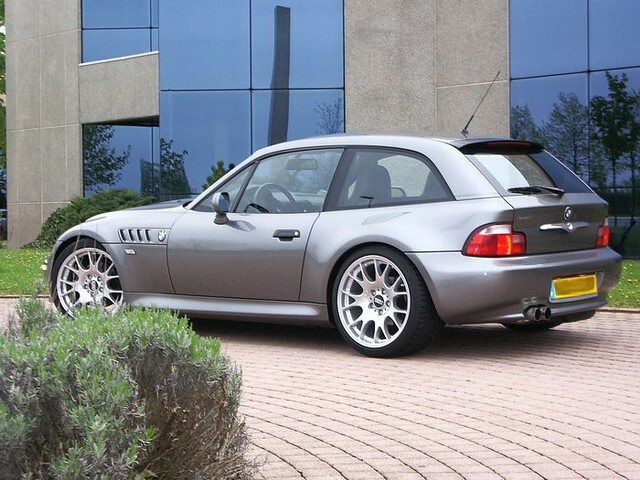 Combined with the Black interior and M54 engine, you can’t get much better of a Z3 Coupe. 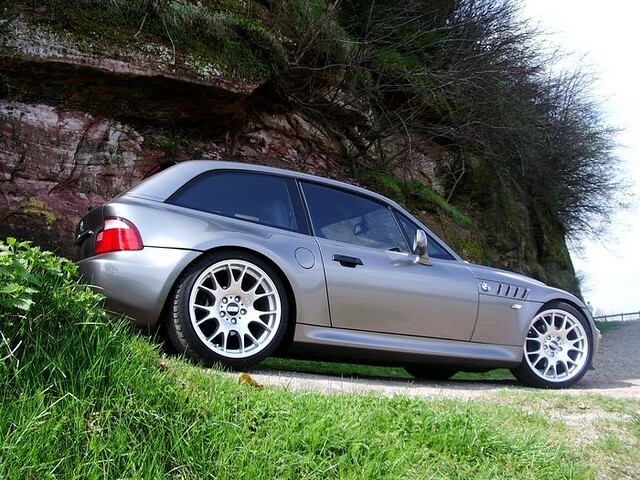 Mods include: 18″x8.5″Â ET35, 18″x10″ ET40 BBS CH wheels, Eisenmann Race exhaust, Koni shocks with H&R springs. Good thing that’s not for sale over here, because I’d be way too tempted. Would look pretty good next to my Sterling Gray over Black 540iT! Absolutely! 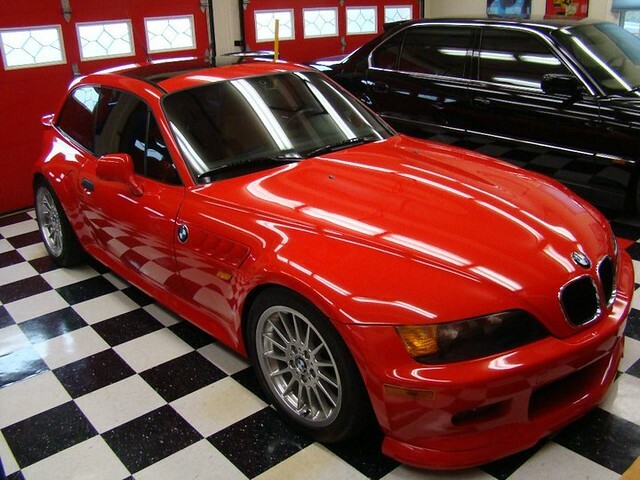 I’m still keeping my eyes open for a Sterling Gray Z3 Coupe for you, Josh! Very nice. Looking forward to your photos! This car has been sold by its owner since 2009. He drives now an SLK 55 AMG. The new owner is lucky to have it!